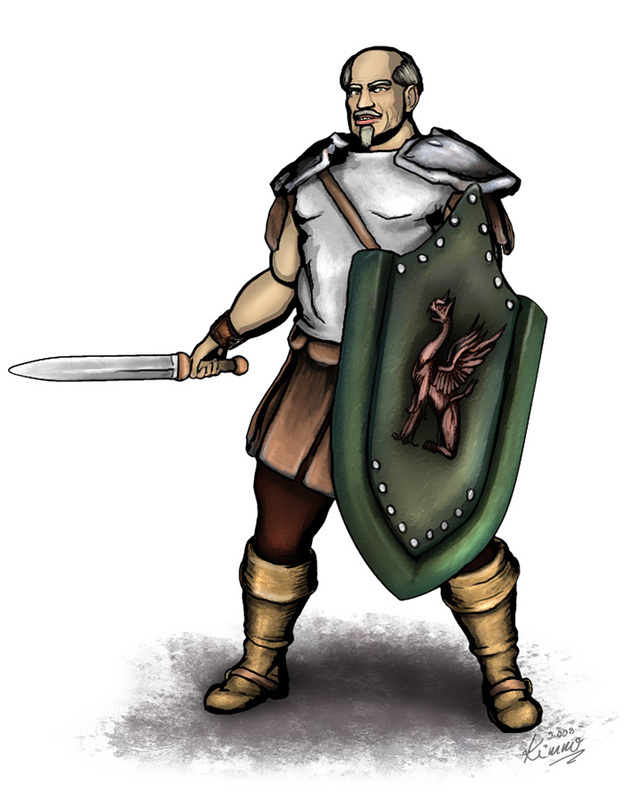 Artor Cambori leads a mercenary group named The Warders. The lands of Cresia has an ample supply of men and women ready to raise their swords and axes should they get paid for it and the ones that like that a bit too much probably end up dead, imprisoned or as mercenaries. Cambori’s group consists of 18 core members and 29 affiliates forming a reasonably well trained and equipped small army of their own. The group is one of the biggest mercenary groups and certainly the most organized and stable. Cambori takes on missions that do not directly irritate the kings of Akron or Groam and that have a moral or ethical justification. They do not come cheap but they do have a tendency to succeed.